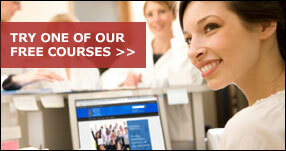 Description: Online training with immediate access upon enrollment. 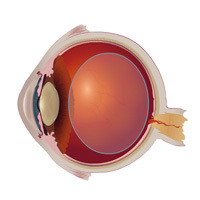 Age-related macular degeneration (AMD) leads to dysfunction of the central retina. Associated with a wide spectrum of signs and symptoms, it is the primary cause of visual disability among adults in Western societies. 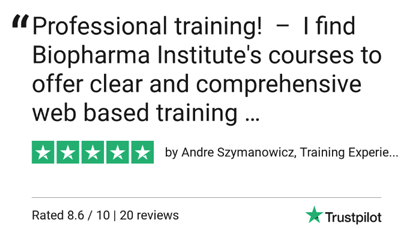 This course discusses the physiology of the vitreous, the retina, the macula, and the choroids. It provides the background necessary to understand the pathophysiology of AMD and to determine which patients are most at risk for the disease.